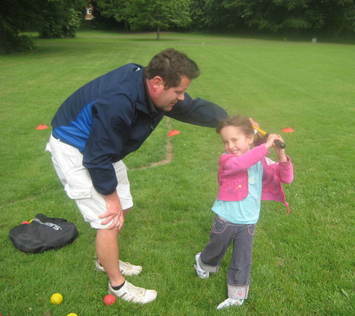 I have a real passion for Junior golf and make sure it is fun as well as educational. 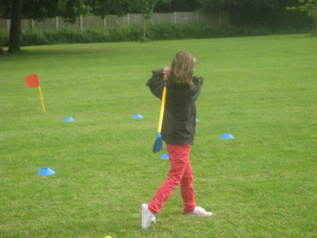 As well as running a Junior Academy at Worcester Golf Range, I teach at local primary schools and colleges and run Golf Parties. Please have a look at the relevant pages for more information. I hold an enhanced CRB certificate and Safeguarding Children certificate.